The benefit from SEO can’t be guaranteed from an overnight. For many in the SEO profession, the hardest part of optimizing sites for search isn’t the technical aspects of code, it’s the struggle to consistently obtain relevant, authoritative links and content .We need to constantly monitor certain things in order to find out the SEO benefits. We are giving you Five smart ways to boost content and link building. Note that, the SEO practices that we follow for the last few years are still active and this is just a cleaning up process to yield better results. SEO is more fun by using smart ways! Smart ways to boost content and link building. The internet is filled with a lot of websites and web pages. Each day new website is created and some of them left from the internet. Sometimes they will change their owners or some black hat SEO’s may hire them for their use. The broken links count is a crucial thing for SEO. The 404 error pages are really harmful to our website. We need to audit the broken links and if possible we need to do a permanent redirect. Or you can remove them. You can use some application like Screaming Frog to collect the details about outbound links and redirect them. Still, most of the SEO’s have not recognized the power of engaging meta descriptions. Before entering into a website a user reads only 2 things. One is the title and the other one is the part of the meta description. Then only they will finalize whether they need to visit the website or not. Creating engaging meta descriptions is the task for you. If you have more web pages then set a priority to add meta descriptions. The meta descriptions need to be monitored and if needed we need to give updates. It is one of the smart ways to boost content and link building. In this updating technology world, we just start to depend more on mobile phones. We feel more convenience while using mobile phones. So we need to note that our website should have a mobile responsive design. Otherwise, people will find difficulties in loading our website. Using Google Analytics you can find out the experience of your mobile phone browsers. Try to implement a mobile responsive design. 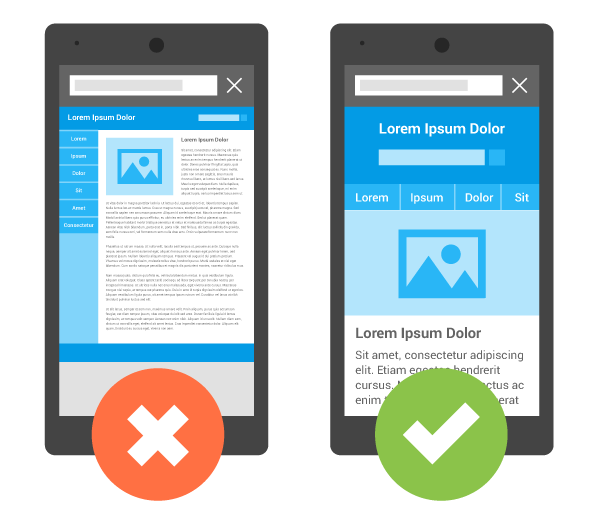 Use the Google’s mobile responsive test to understand the problems of your page. 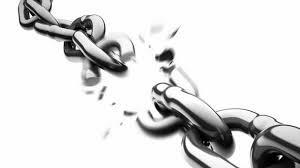 Like that of outbound links, broken internal links will provide a bad user experience. Try to find out the internal broken links and fix it. If you are using low internal links then try to add more internal links. Also, try to include branded links. Fixing internal links is easy and they will promote your website too. The speed of your page is another important factor. The page speed is related to various factors. Nowadays we can easily make websites using the WordPress platform. But people may add more plugins which will have HTTP requests and other CSS files which increases the page loading time. You can prioritize the plugins that you need. You can check the page speed using GTMetrix, and there you will get suggesting like adding Gzip code, compressing CSS files etc. Try out such methods to improve the overall page speed.